 Lincoln Public Schools has been honored as the best school district in the country for computer science instruction. The Computer Science Teachers Association (CSTA) and Code.org named LPS the “Champion for Computer Science” school district winner for 2018. LPS Curriculum Specialist for Computer Science Kent Steen will travel to Seattle this weekend to accept the award on the school district’s behalf from, among others, Melinda Gates. The award ceremony is part of the Computer Science Education Week kickoff event. LPS Interim Assistant to the Superintendent for Instruction Matt Larson heaped praise on everyone who made such an honor possible. "This is a tremendous honor for Lincoln Public Schools, not only for Kent Steen, but for all our computer science teachers from kindergarten through 12th grade, staff, community partners and especially our students who have worked so hard to make this significant honor possible,” Larson said. “Our staff and students continue to innovate and demonstrate the curiosity and dedication that make this school district special." It’s the second year for the “Champion in Computer Science” school district award. The San Francisco Unified School District took home the honor last year. This year’s runner-up was the Riverside (Calif.) Unified School District. CSTA and Code.org said LPS won the award because of its efforts to make “computer science education accessible for everyone.” LPS now offers computer science courses in all 39 elementary schools, eight of 12 middle schools and all six high schools. “It mirrors what we believe at LPS: all means all,” Steen said.